Need sugestions for brake pad and rotar replacement. Don't go cheap on the rotors. 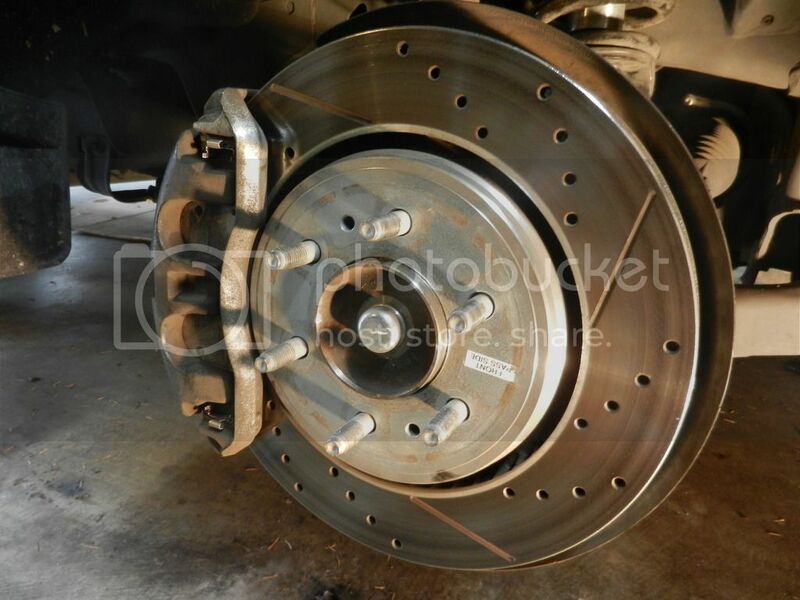 Most rotors for sale these days are chinese garbage, ie Autozone's best. Ceramic pads don't dust as much, don't fade as quickly and don't stop as well as semi-metallic. Ceramic pads don't absorb heat as well as semi-metallics and that is why they don't fade as quickly when used heavily. However, the rotors absorb the extra heat and the rotors will get hotter when combined with ceramic pads. Choose your poison. When i had a Mark VIII Lincoln, it had front rotor warping issues because they were undersized for the car, Lousy brakes is a typical Ford issue going back many decades. I replaced the fronts with powerstop rotors ordered from Summit and I didn't have any warping after that but I didn't put that many miles on the car before trading it. 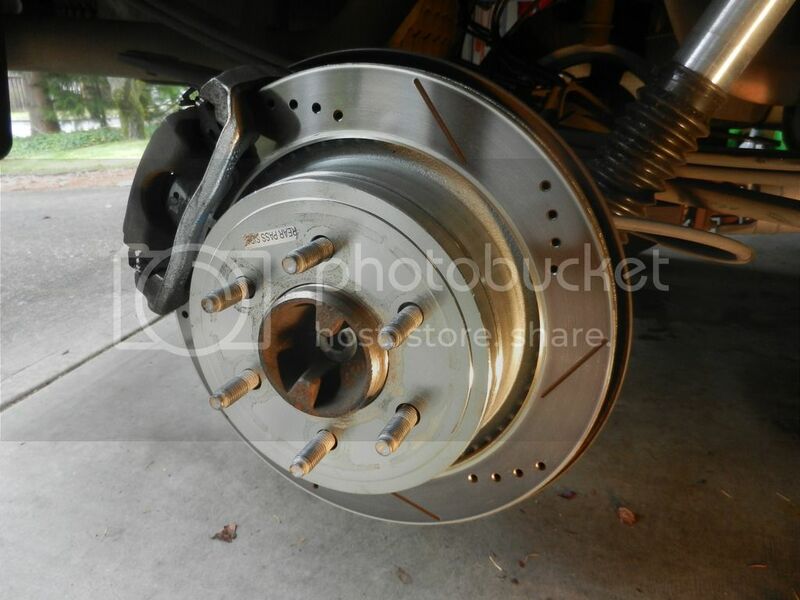 If ceramic pads did the job for you, I'd replace the pads with ceramics and the rotors with premium aftermarket. I had some really good luck with Centric Posi-Quiet ceramic pads and Premium rotors. They lasted 115k miles on the front of my truck. I put the full kit with calipers that Power Stop makes on my '04 this summer. I have about 2k miles on them and the brakes they replaced were not worn out. I just replaced them since I was doing other work and wanted to replace the calipers all around . They bite much better. I ran the Centric Rotors with Wagner pads prior. I actually ordered a set of Powerstops for my F150. Still sitting in the box waiting to get used. I'm liking what I'm hearing. I put a set of the PowerStops Z36 pads and rotors. Towed with them this summer and they are much better than the OEM's I had on there since new.. Think I got them for just a tad over $400 from Amazon earlier this year. I'm pretty sure that is where the add popped up from, they have them for $366 plus free shipping. Quick Reply: Need sugestions for brake pad and rotar replacement.